Cooking in someone else's kitchen: It's pants! Poor you. Although it must be unsettling at first - going to school speaking as a Brit - I'm sure children adapt quickly. Parents have it much harder - all those new words to learn..... and then to be corrected by their own offspring. 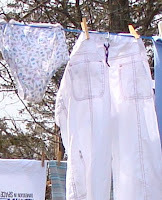 Pants indeed (lol). Oh - Amanda - this did make me giggle. 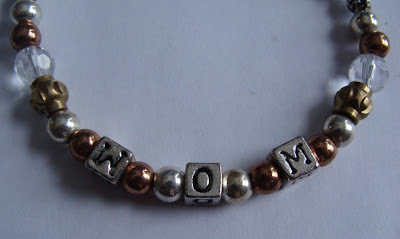 I much prefer "mum" over "mom", and when my children were born my mother requested to be called "Granny". Some folks might think of The Beverly Hillbillies when they hear it, but she thinks of the Queen Mother!